Enjoy great BBQ at Lightnin' Jacks BBQ... Because if there's one thing we do know - it's definitely GREAT BBQ! 4705-H Clairemont Dr, San Diego, CA 92117 Order BBQ food online from Lightnin' Jacks BBQ for fast delivery. 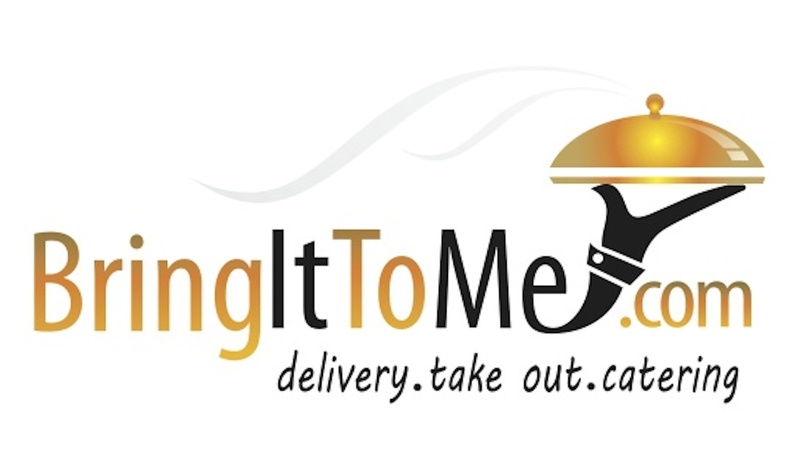 Bring It To Me delivers the best BBQ food in Clairemont San Diego straight to your home, office or hotel!